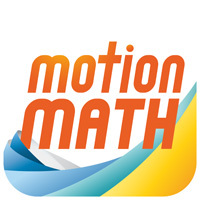 What do kids learn playing Motion Math’s games? These games are great! How can I leave a review?